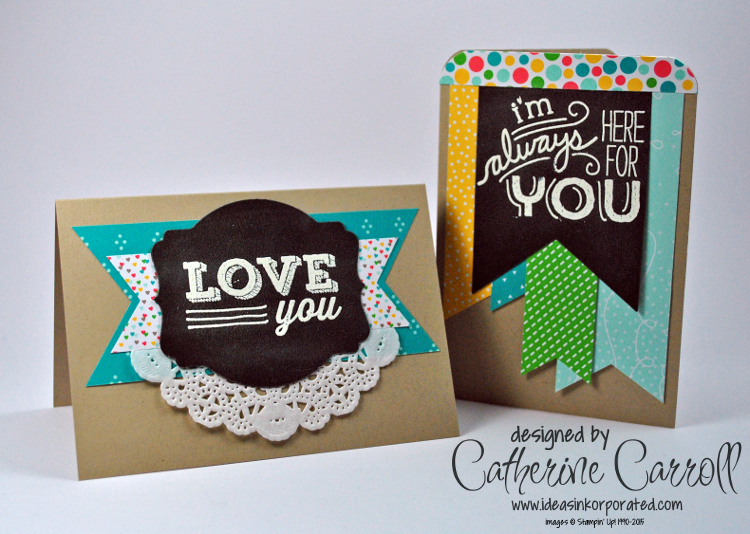 You should have joined me from Caroline's blog – I am now more in love with the new Watercolour Wings set than ever. I have been completely overwhelmed by the choice of styles and options that all the sets in the new catalogue give us. I must also admit that I got excited about many sets that I thought were new, only to realise they had been in last year's catalogue too…. does anyone else feel the same? However, one of the sets I was most pleased to see was Endless Birthday Wishes. I LOVED Endless Wishes from the first time I saw it online shared by a US demonstrator, and I was again jealous when they got a birthday version. And have you spotted the Endless Thanks set too? That's next on my list! I think the script is just beautiful (wish my handwriting was like that!). 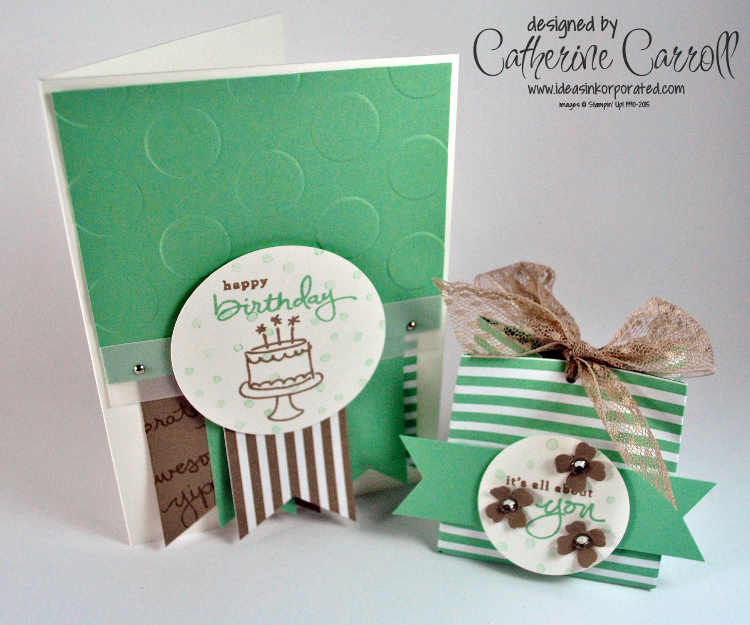 I've used Mint Macaron and Tip Top Taupe, my new favourite colours and of course two of our new In Colors. 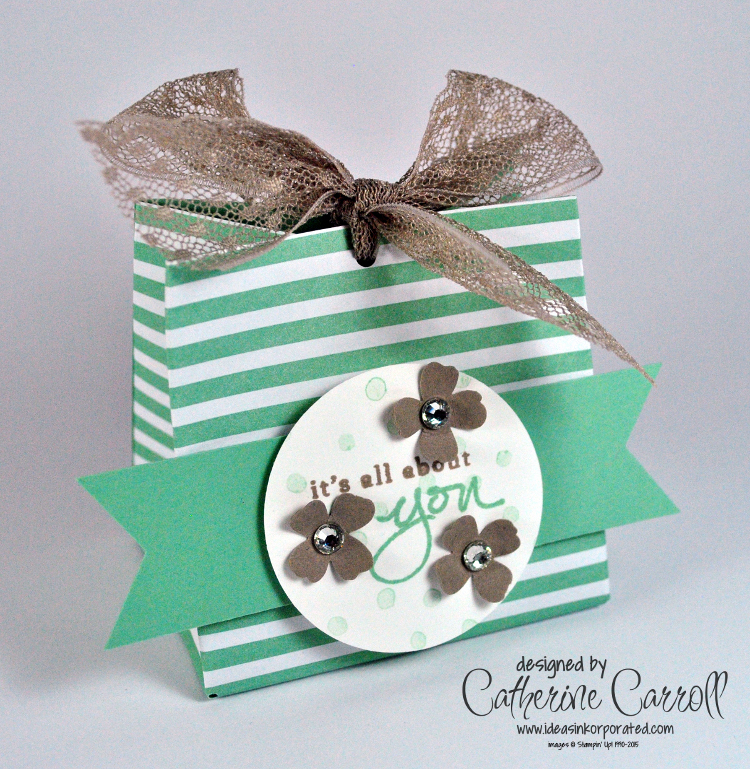 The sweet little gift bag is made with the (also) new Gift Bag Punch Board. I really need to be careful when I'm demonstrating this as the words tend to come out in a random order… gift board punch bag anyone?! As I haven't got round to ordering any of the new Designer Series Papers I used some of the new envelope paper to make the banners as well, using the Banner Triple Punch to get those pennant points perfect! 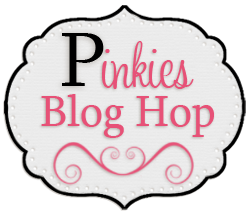 Thank you for visiting today, and I hope you enjoy the rest of the blog hop. The next stop is Lizy, and she has something simple yet so effective to share. This was a card we made at a recent class. I was quite proud of myself for pulling some Melon Mambo off the shelf and really making it bright and cheerful. It goes just as well with Crumb Cake as more muted shades. It was also really easy to decorate the inside of the card. 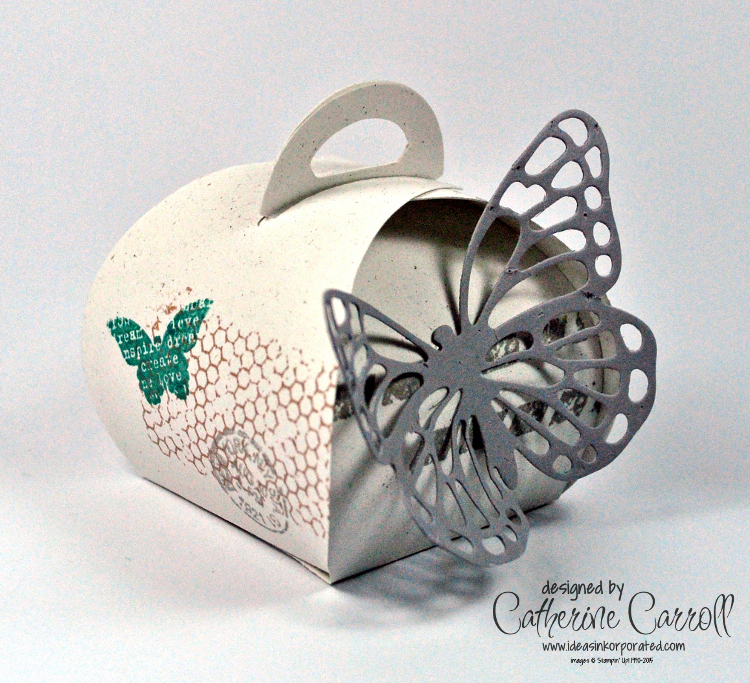 The Butterfly Basics set has such good stamps for creating stylish background accents, and the sweet little butterfly is the perfect finishing touch. 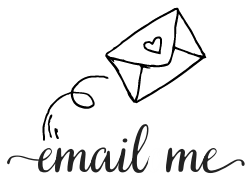 I'm holding at least one monthly class at the moment, so I have to be more efficient at blogging about my projects as I'm falling behind! 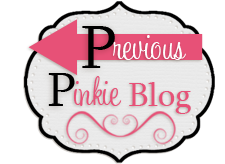 If you're following our blog hop around, you should have joined me from Sarah's blog. I was already sad to have missed the Telford event but now I'm even more disappointed that I missed her amazing projects and presentation. 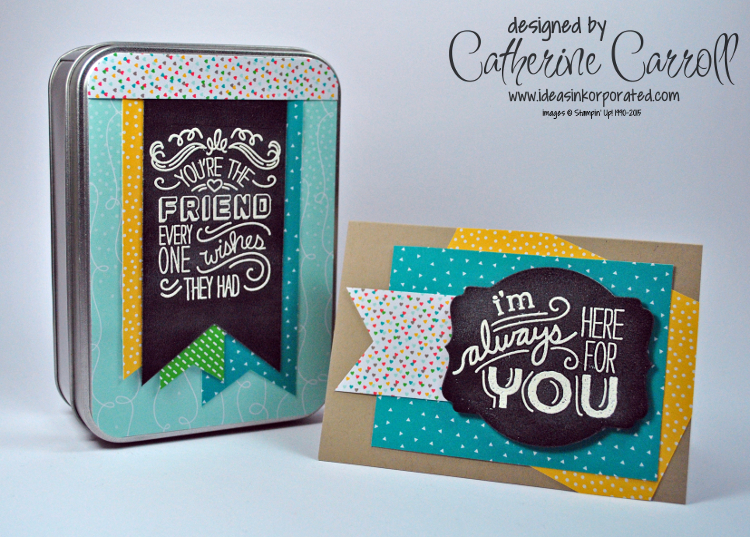 I've chosen to use the Friendly Wishes stamp set, which calls out to be used on chalkboard style cards, don't you think? I used some Crumb Cake notecards I found (yes, my craft room is still a mess, and no, I can never find anything I want when I need it!) and made a gift set. 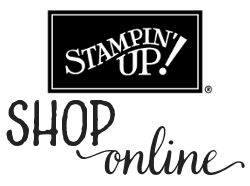 Embossing any of the sentiments in white on Basic Black cardstock gives a quick and effective result. I wasn't quite happy with how "clean" the Basic Black cardstock was, so I dug out some baby powder and made it a bit more chalky by dipping my finger tip in a really small amount of powder and gently rubbing it over the embossing. The bright and cheery paper is from the Cherry on Top designer series paper stack, which comes in the new size of 6"x6". It makes it much easier to cut up and use than the 12"x12" sets! I'm addicted to putting banners on everything, and the Banner Triple punch has made them a lot quicker to make – no more measuring with rulers and throwing away strips when I don't get the "v" perfectly in the middle…. 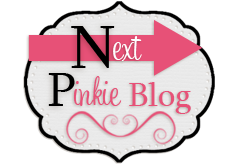 Kim's the next stop on our blog hop today – not only has she got a lovely card to share with you, but it's her birthday as well! This was going to be my swap at a recent team training weekend, but as I couldn't go in the end, I added it to my monthly class. Let's just say I think they were too excited about the mini Green and Black's chocolates on offer! As I think I've said before, I'm really NOT a fan of yellow. But as I am a fan of white chocolate, I had to reach for some Daffodil Delight to pair with the Smoky Slate cardstock I started with. 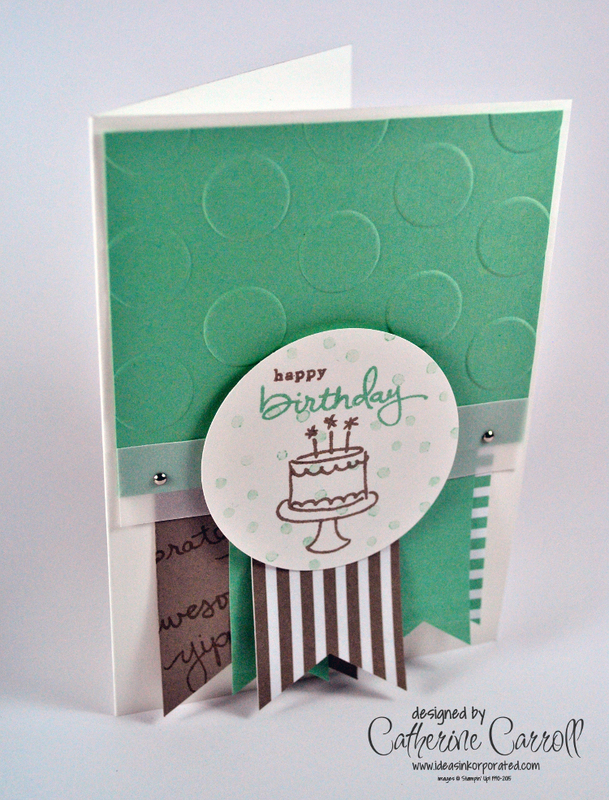 The top is cut with the Ornate Tag Topper punch, which makes a change from the Scallop version that I usually reach for! There were many sentiments to choose from in the Petite Pairs set, so my class ladies could make their versions fit what they needed (although they all joked that they might not be able to give their chocolate away!). I layered a vellum flower punched using the Petite Petals punch with an Itty Bitty Accents flower cut in Smoky Slate as an easy embellishment. 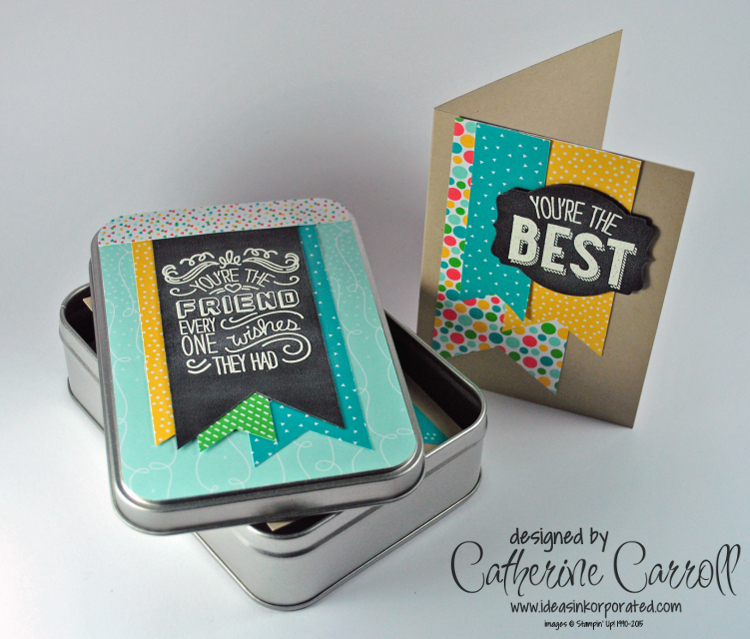 The Curvy Keepsake Thinlits die from Stampin' Up! is a very, very quick and easy way to make a 3D gift for someone. All it needs is a couple of suitably sized chocolates to fit in it, and you have the perfect hostess or table gift for any occasion. 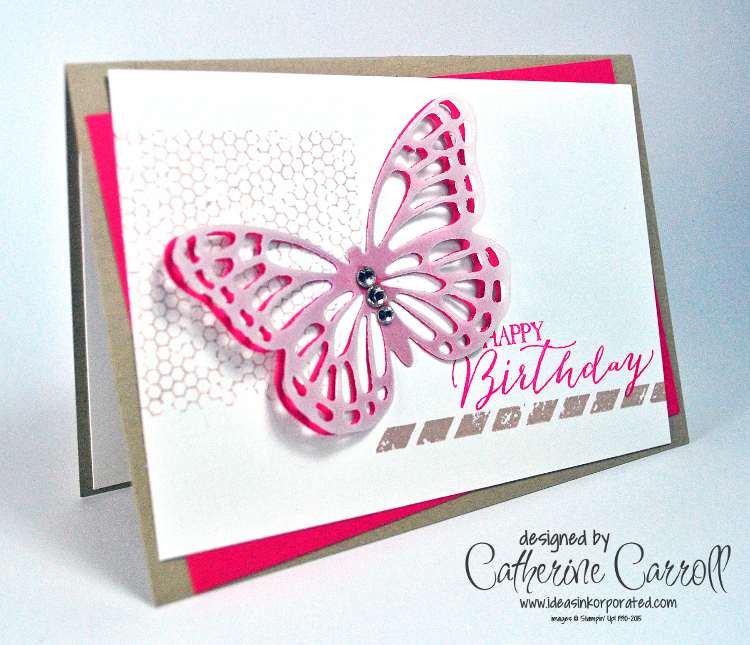 I went with a vintage feel using Naturals Ivory cardstock decorated simply with the Butterfly Basics set. 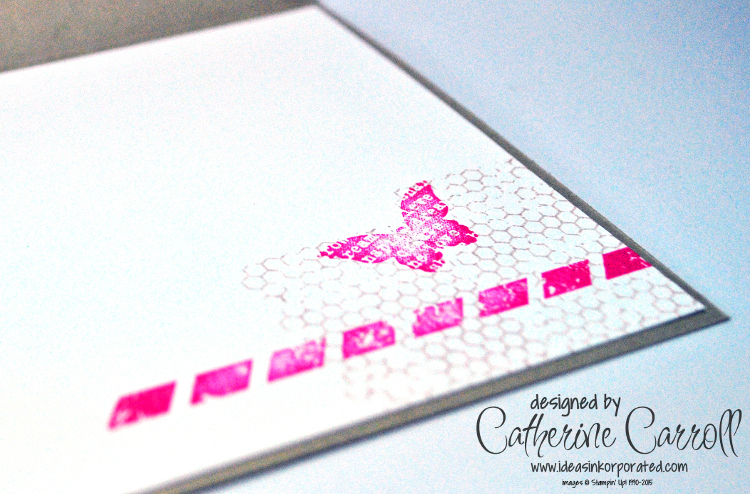 The butterfly cut using the middle-sized die from the Butterflies Thinlits set was added just to finish it off. They might be a bit tricky to get out of the die, but they are worth it in the end!